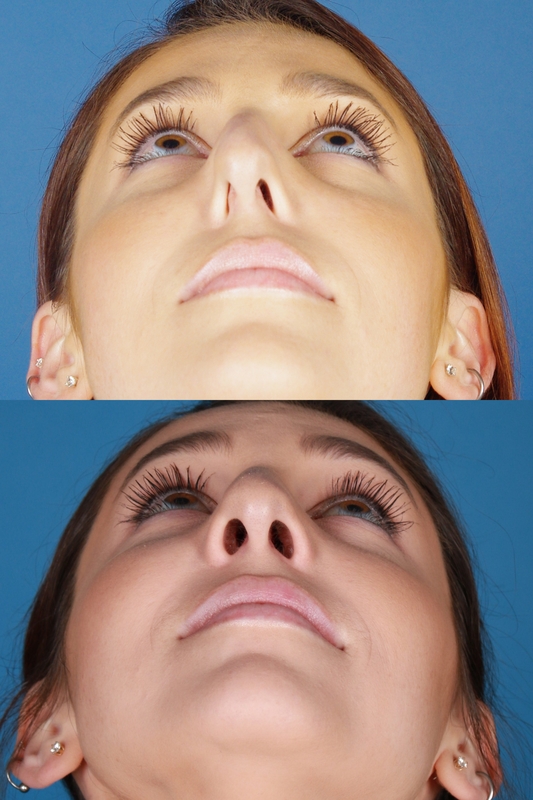 Can I get a nasal valve correction at the same time as a rhinoplasty? Nasal valve surgery is a common procedure we do at Raval Facial Aesthetics that can do wonders to correct breathing problems. Often, we have patients ask if they can also have some cosmetic changes done to their nose at the same time as their nasal valve surgery - essentially asking if they can have their nasal valve repair and Rhinoplasty done at the same time. We’re happy to say the answer is yes! 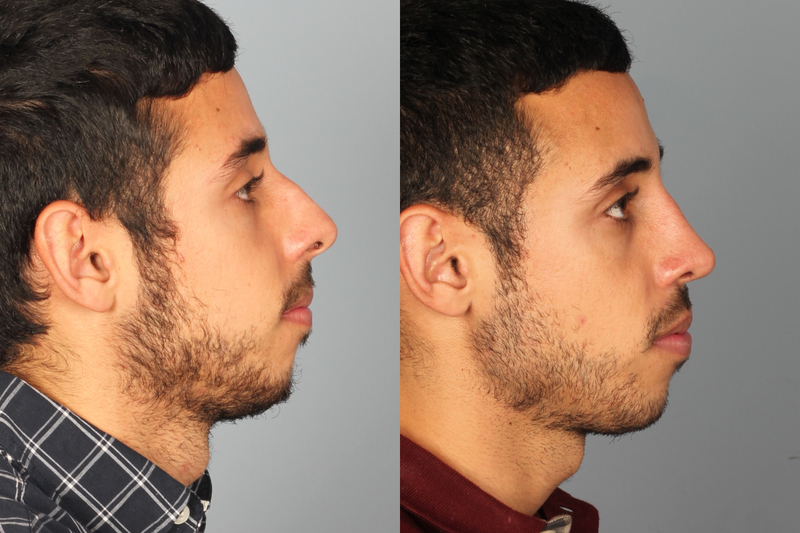 What's the Benefit of Open versus Closed Rhinoplasty? If you’re considering a surgical change to your nose, it’s important to learn what rhinoplasty can and cannot do for you. It helps to understand what the surgery itself involves. 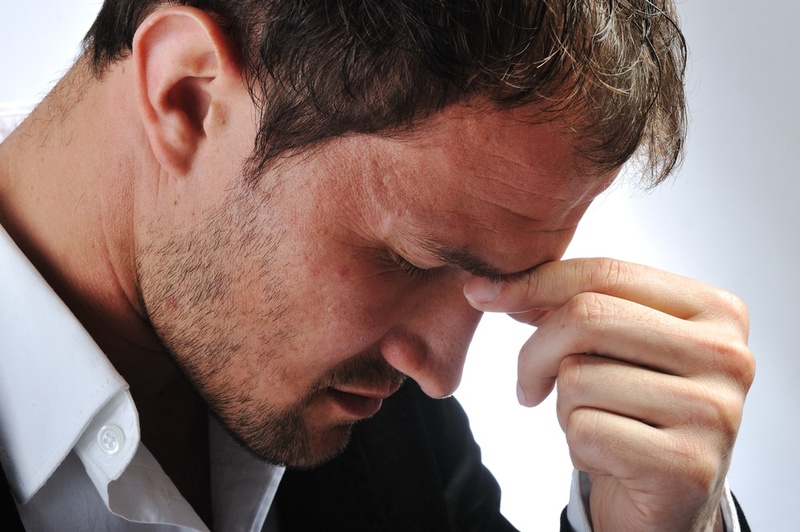 There are two types of nose surgery, referred to as open or closed procedures. There is just one difference between the two, but it can make a significant difference in your results. 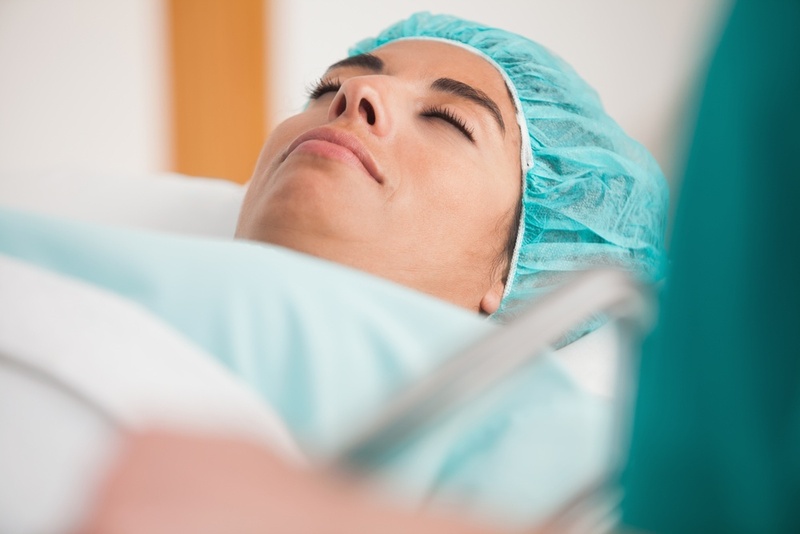 How will my medical insurance help with surgery or procedures? If you’re like most people, cost is one of the factors you consider when deciding whether to have surgery or some type of cosmetic enhancement procedure. Will your health insurance help pay? 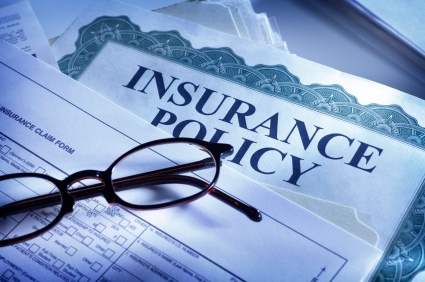 Each insurance company has its own set of policies regarding what is or isn’t covered. And, of course, individual coverage can vary widely, too. If you have non-traditional insurance such as a health savings account (HSA) or flexible spending account, that may also affect your coverage options. 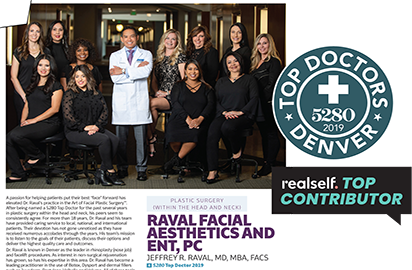 Does Denver Altitude Have an Impact on Rhinoplasty Results? 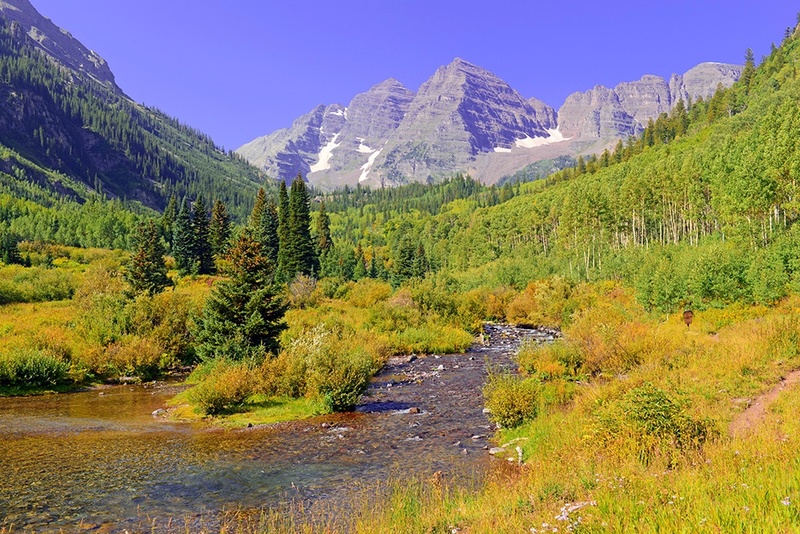 Denver is well-known as the Mile High City, but there are numerous communities throughout the state that are much higher in elevation. Here at Raval Facial Aesthetics we also see patients from outside the state, who fly in for their surgery. So it makes perfectly good sense when patients ask us about potential altitude-related considerations. 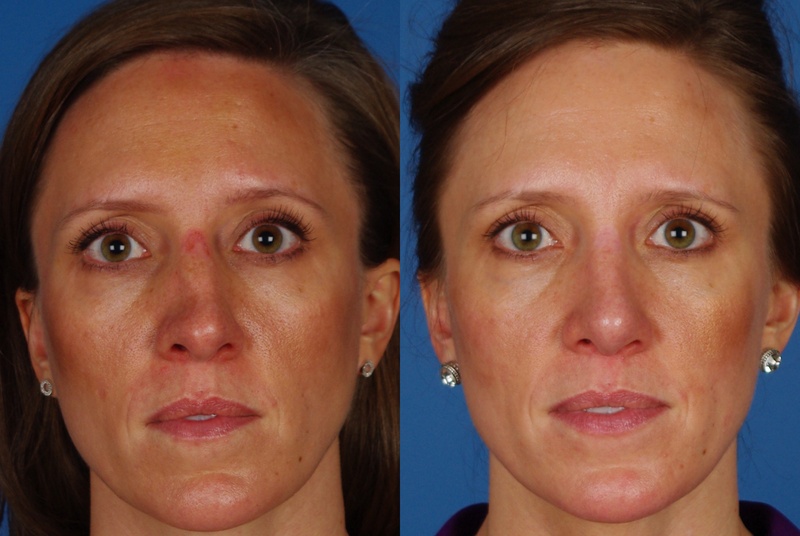 What's the Downtime for Rhinoplasty? We know you want to see your new nose and get back to your normal routine as soon as possible! 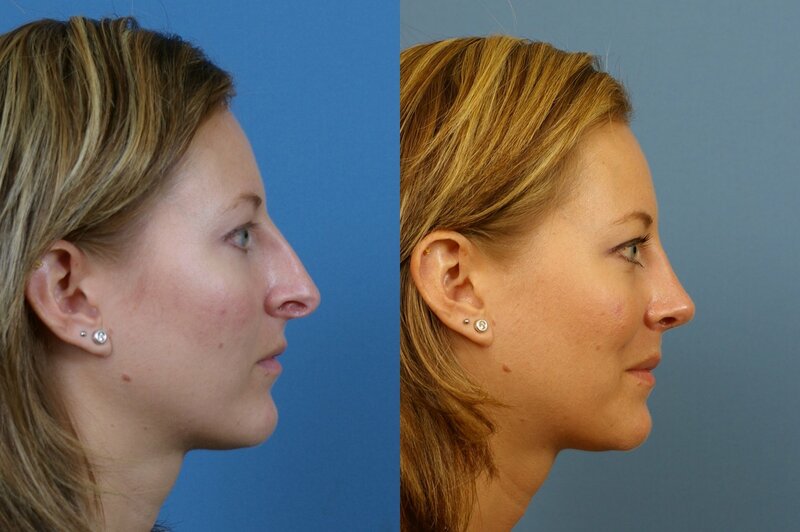 So let’s talk about what you should expect during your rhinoplasty recovery. Bear in mind that various aspects of your healing process will require more or less time.